My sweet friend recently gave me several rolls of Goddess Tape! Lucky me!! I had some time to play today, and made a Spring card. 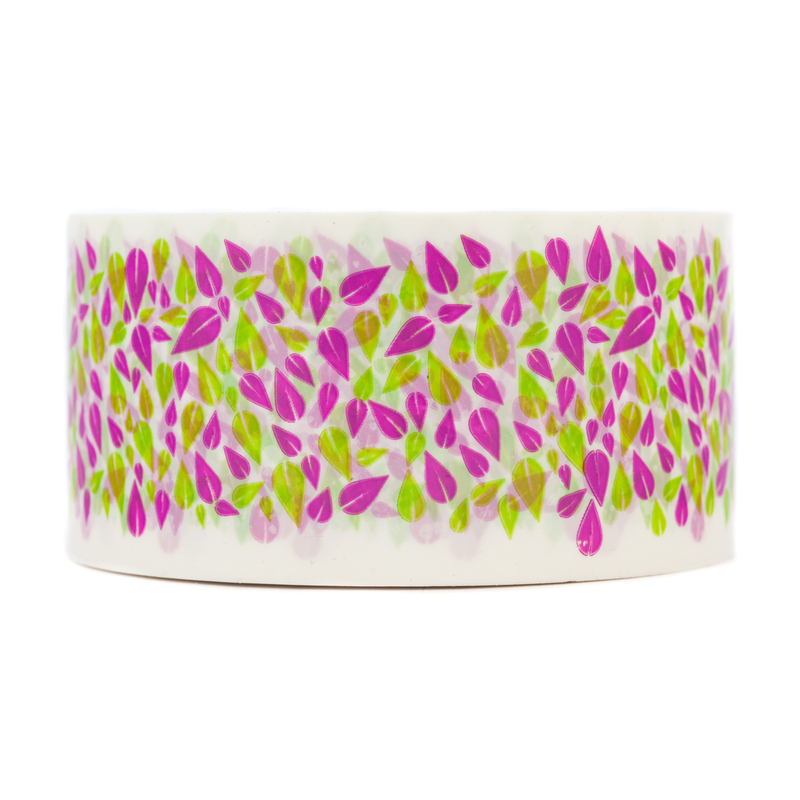 This Decorative Tape is gorgeous! 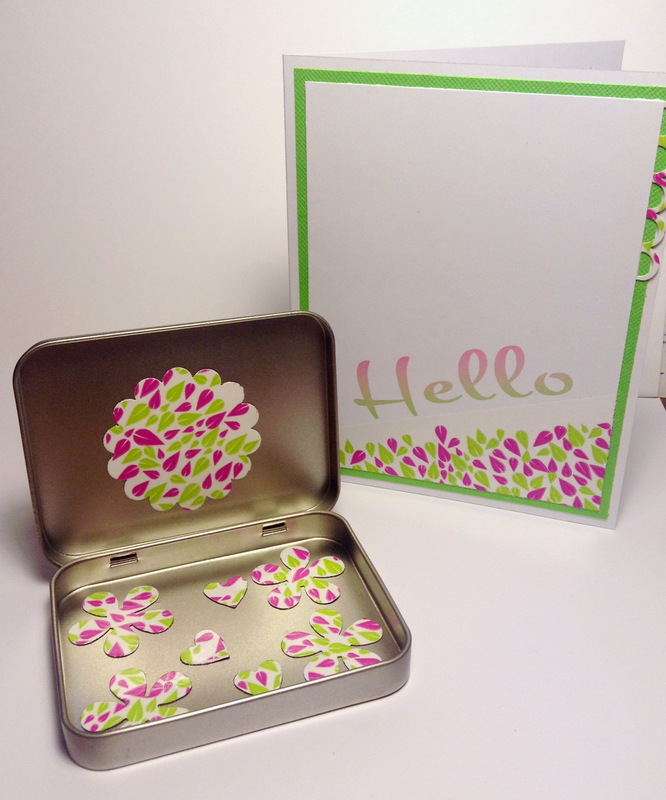 It’s called Turn a New Leaf; I just love the pretty Spring colors and leaf pattern.